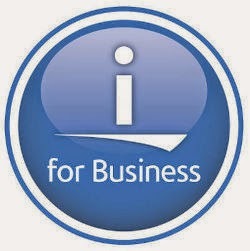 Everything about IT: IBM i Performance FAQ updated. IBM i Performance FAQ updated. How to size as system? Performance Data Collectors and Analysis Tools. So be sure to read this document when you need a deep understanding of performance on the IBM i.